A success story in my backyard that has completely eluded me until now – this needs fixing. The digital classifieds subsidiary of German media giant Axel Springer, launched earlier this year in collaboration with growth investor General Atlantic, has acquired an 80 percent stake in Belgian property portal Immoweb.be for 127.5 million euros (approximately $164 million). Immoweb was owned by the Rousseaux family and Belgian media group Produpress. The deal leaves 20 percent of the company in the hands of Christophe Rousseaux, who will continue to lead Immoweb as CEO, as well as two other family members. Originally founded in 1996, Immoweb operates the leading Belgian online property portal with more than 2.4 million unique monthly visitors. 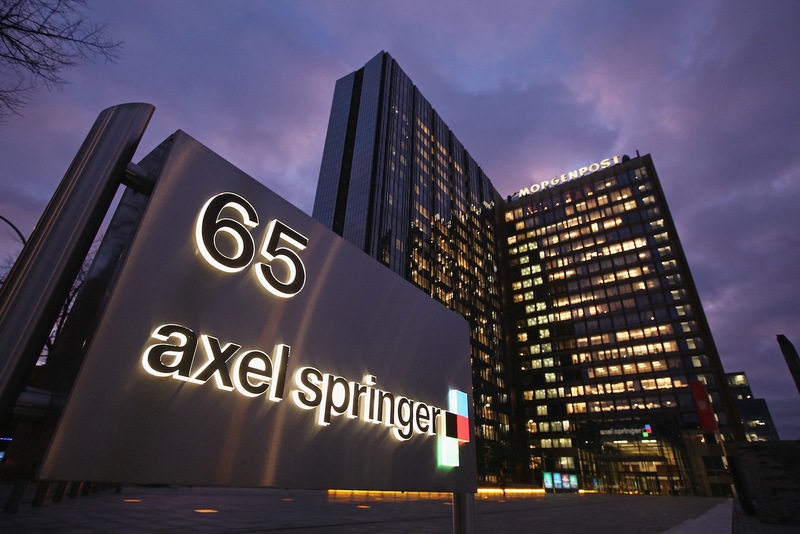 The ‘Axel Springer Digital Classifieds’ joint-venture earlier acquired allesklar.com AG, which operates Germany’s leading local portal meinestadt.de, as well as TotalJobs.